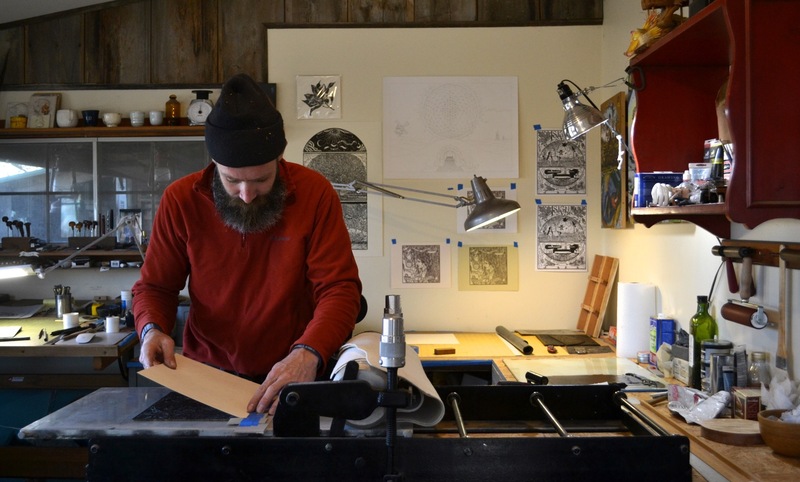 Home / printmaking / Welcome to Baumwerkshop! I see why I connect so well with your work Jack. I share the same sentiment regarding promoting oneself. I love your humility and can only hope humility wins eventually!